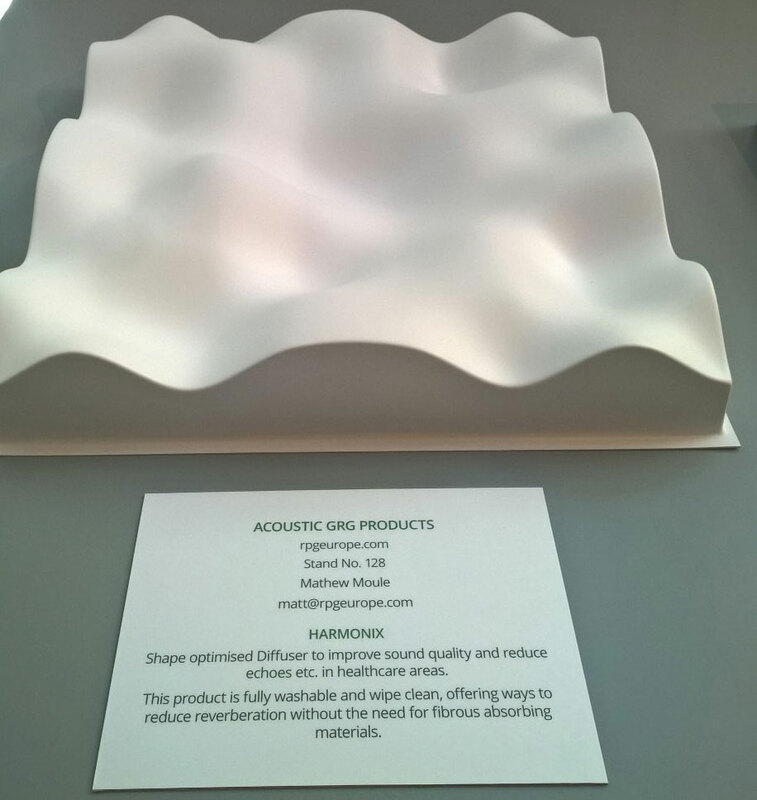 Once again we are at The Surface Design Show Stand 128, displaying a new vibrant collection of acoustic products and services. 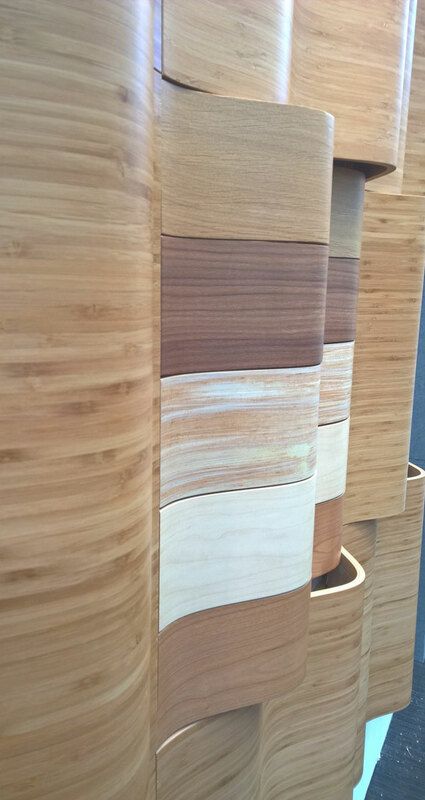 New for 2016 we are featuring Lifeboard a unique powder coating service. 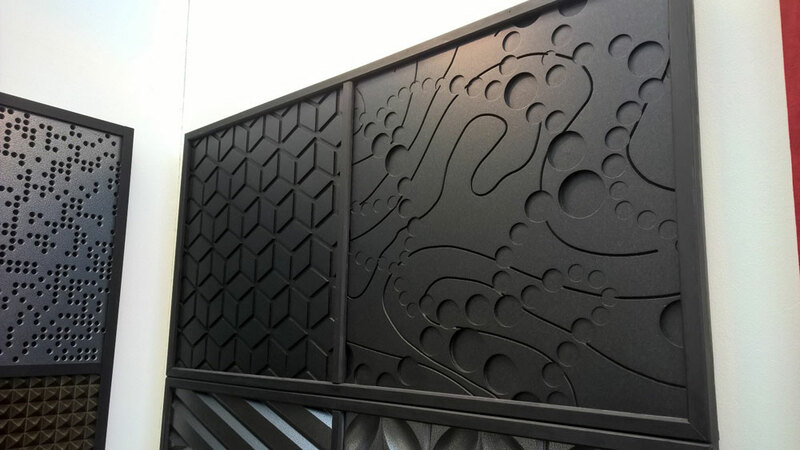 For the Surface Design Show we will be displaying decorative panels from the Muraspec Impressions range, which have been powder coated by our unique Lifeboard process using high quality Tiger Coatings. 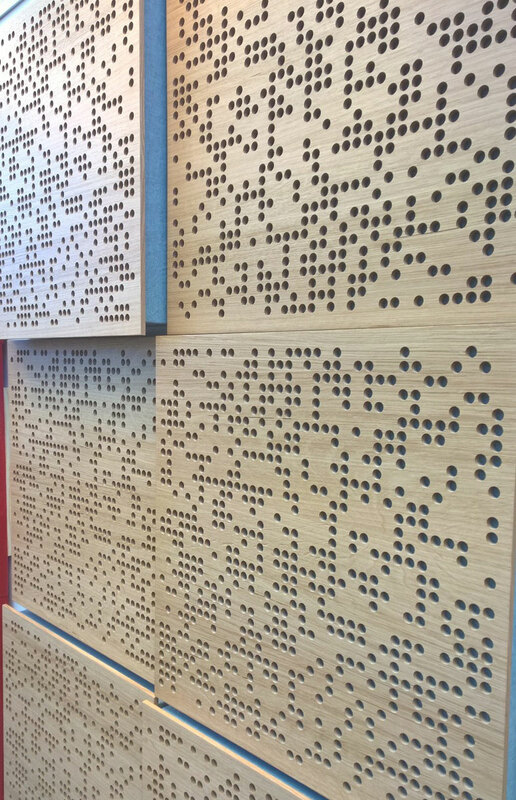 Also on display will be a powder coated finish acoustic panel option, please enquire about this option. 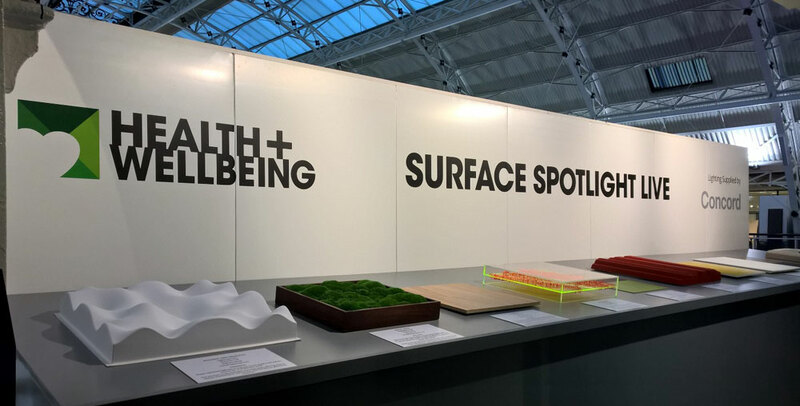 Surface Spotlight Live with Sally Angharad explores Multi Sensory Offerings including our RPG Harmonix with a talk on Thursday 11.30 entitled Materials Direction. 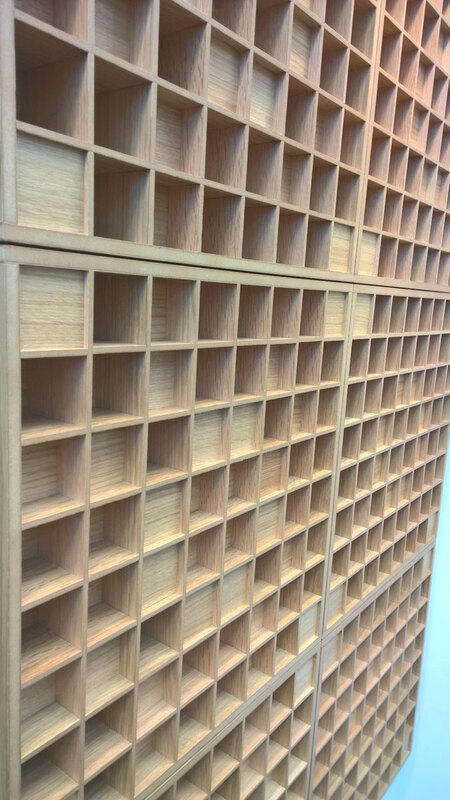 New for 2016: We have a variety of finishes available including new colours/fabrics and sustainable veneers.